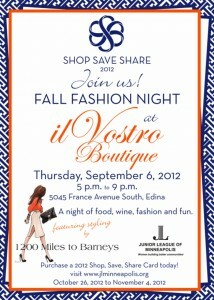 Shop, Save, Share Card Special Event This Thursday! To all my friends and clients it turns out 1200 Miles to Barneys has been experiencing an email glitch so I apologize if you have sent an email to info or jessica@1200milestobarneys.com and it was not answered. The issue has since been resolved!